HAESOL offers excellent solutions to scalp and hair loss problems. 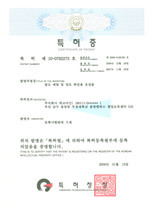 In 1992, at the Hair Esthetic System Center in Korea, Mrs. Moon was a professional esthetician who developed a nature-friendly scalp hair care solution. 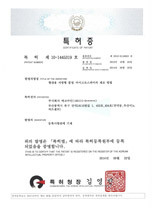 In cooperation with the Korea Scalp Management Ability Development Association, we are training Tracologists, scalp care specialists. We create women's jobs and promote self-esteem of job seekers in the entrepreneur support project and scalp care center. 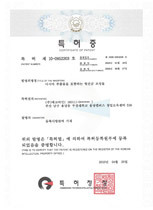 HAESOL's Patent Our dedication with proven technology of stability and effectiveness!